Putting your needs at the top of the list. Tesfaye has had a career in civil engineering in Ethiopia. He loves working with his hands and has been drawn into the field because of his passion for building and fixing things. 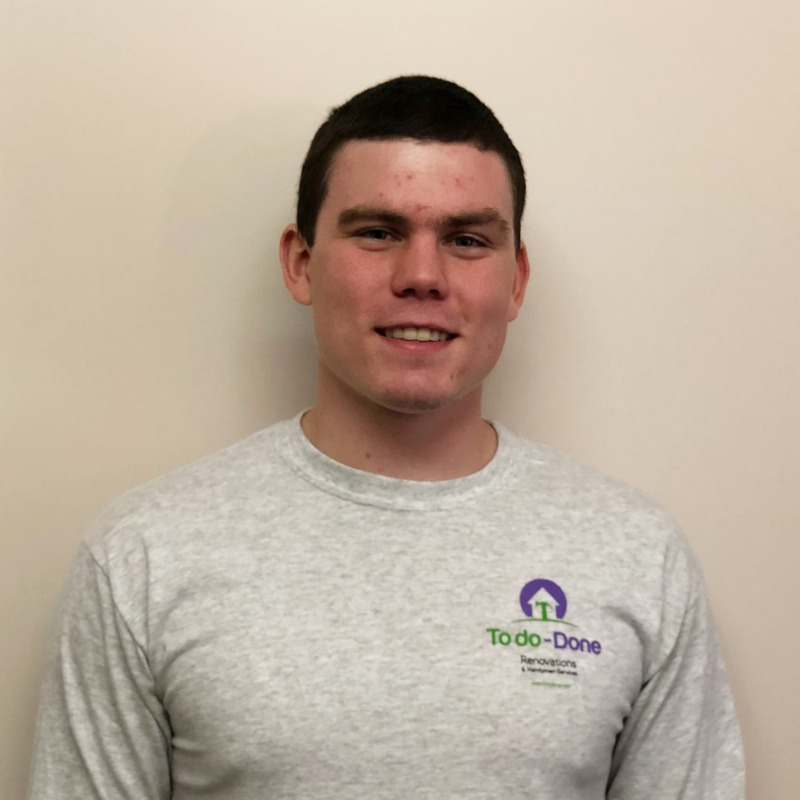 Drywall repairs and full renovations are his major interests, but he is happy to take on the small projects as well. 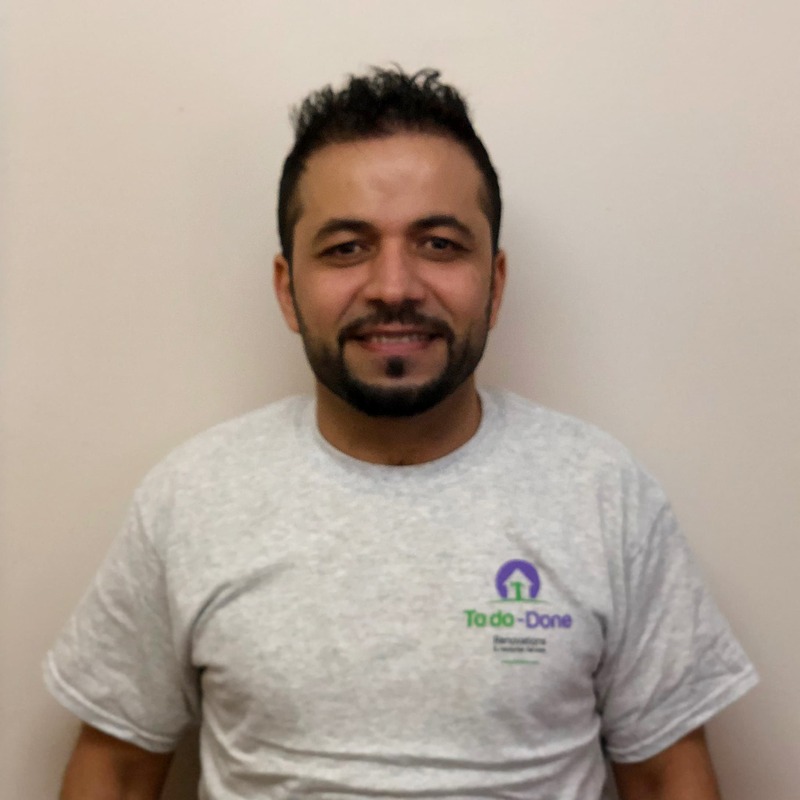 Originally from Iraq, Aram has been in the construction industry for over a decade, and was a top student in his pre-apprentice course with the YMCA. He can do almost anything and is happy to tackle a long list. 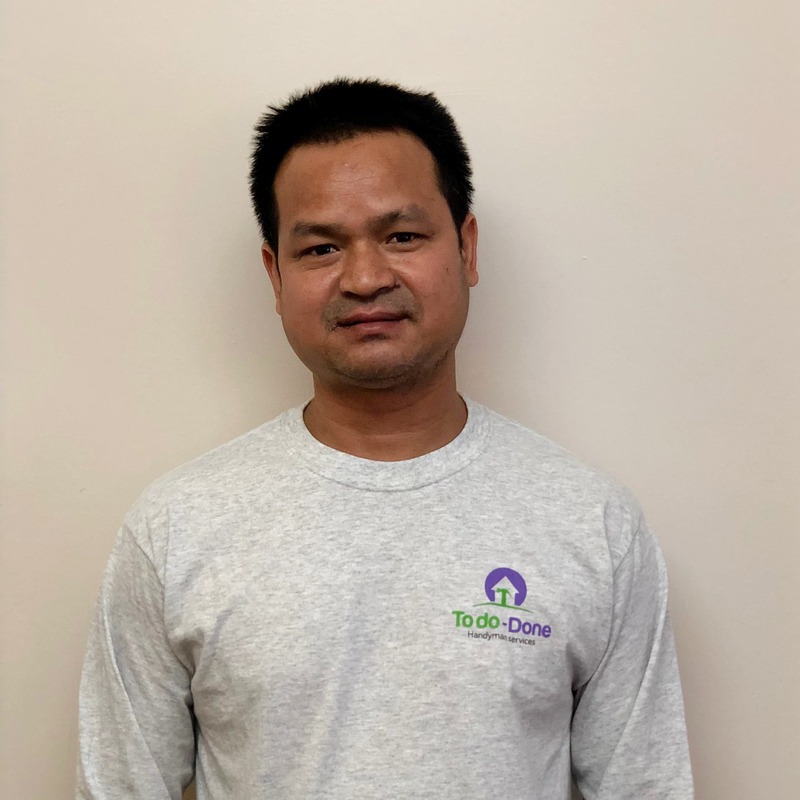 Salai hails from Burma (Myanmar), and is an excellent helper with our team. 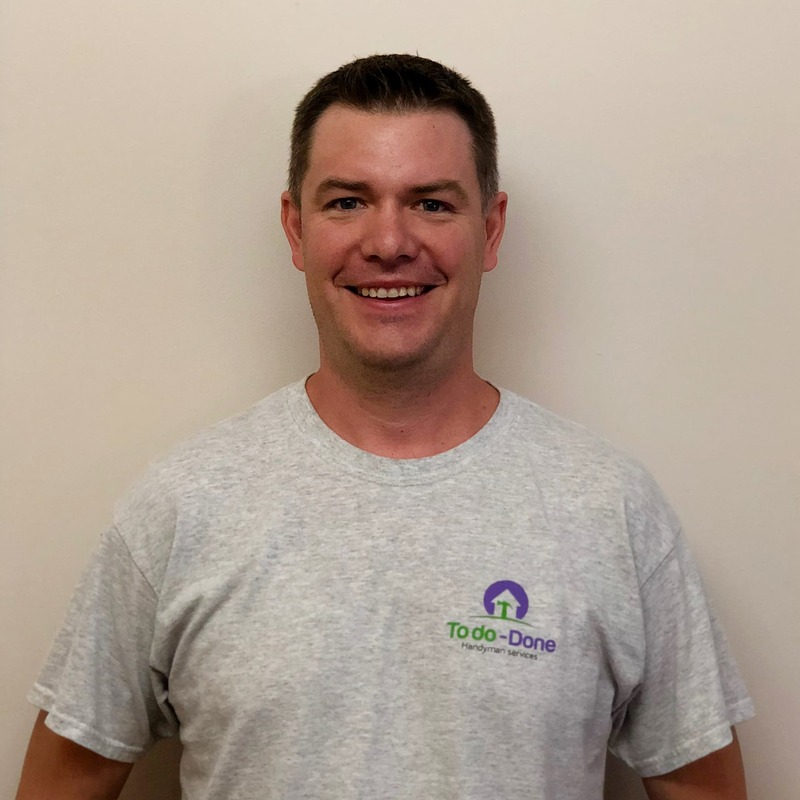 He was one of the top students in his pre-apprentice course with the YMCA, and he owns his own commercial cleaning company. 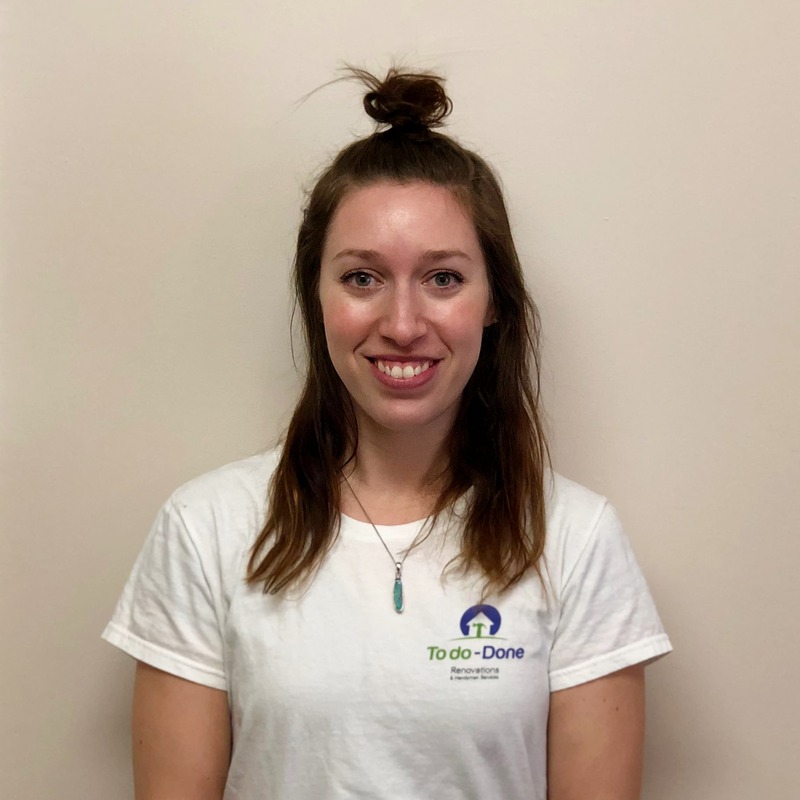 Peter has spent some of his career managing YMCA camps throughout Canada and has recently settled in the National Capital Region. Peter can wield a chainsaw with the best of them, and also has skills in the finer side of carpentry. 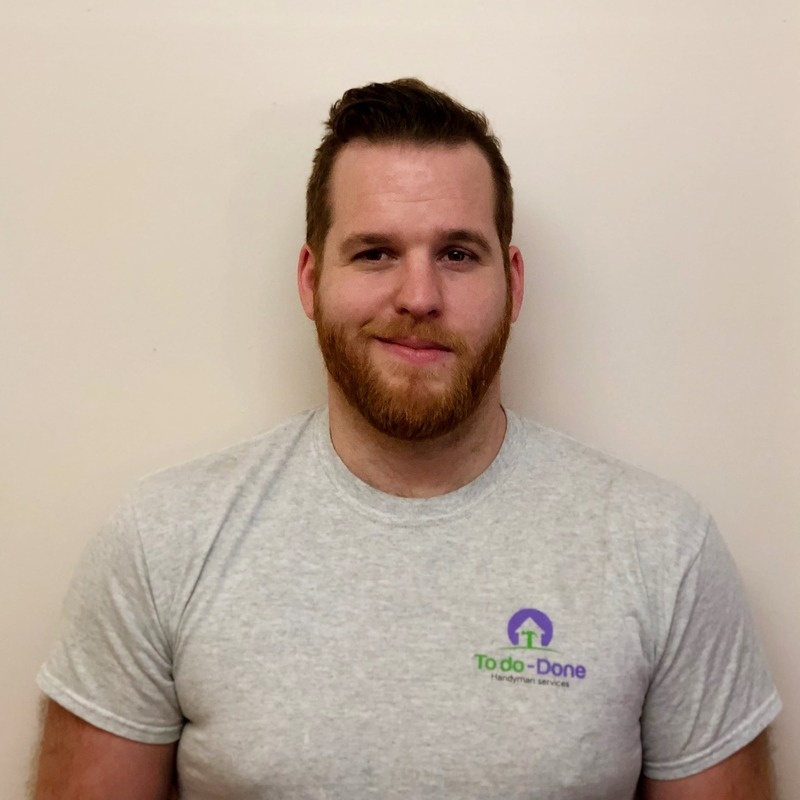 Theo has led a diverse career, from welding to project managing an industrial build. 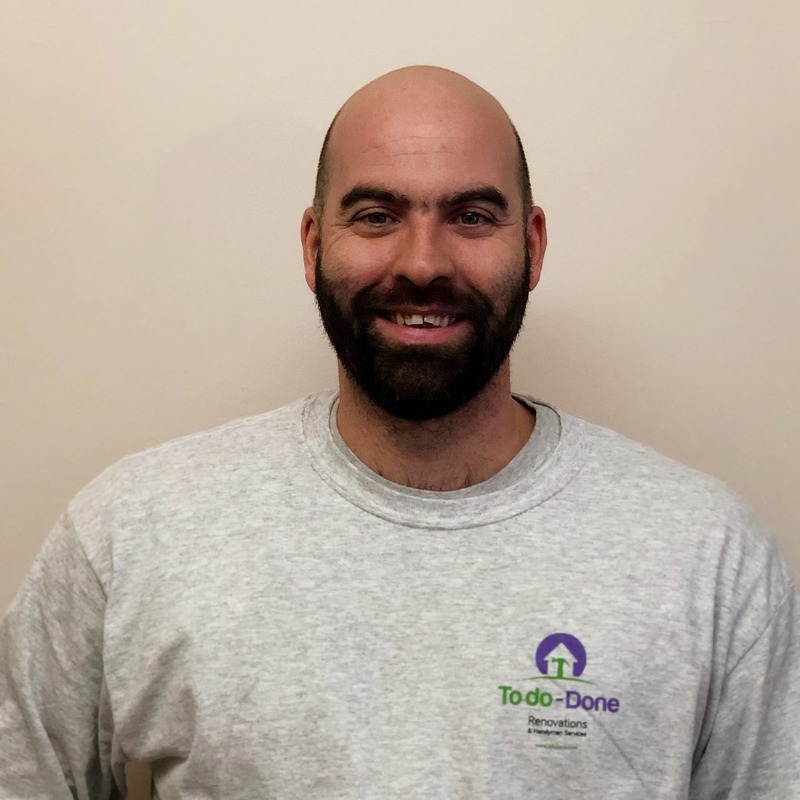 Theo has fixed and flipped many homes and is a fantastic lead on our large interior and exterior projects. Theo is just as comfortable in the roles of estimating, sales and operations as he is on the tools. 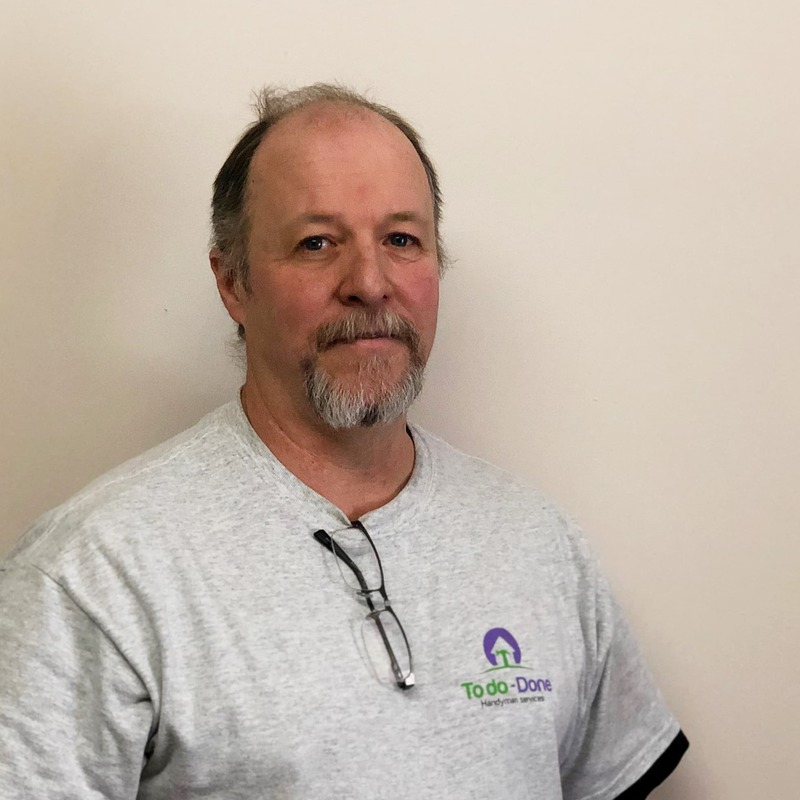 Phil has been working in tree maintenance for most of his career, and loves to take on new challenges and expand his skill set all the time. 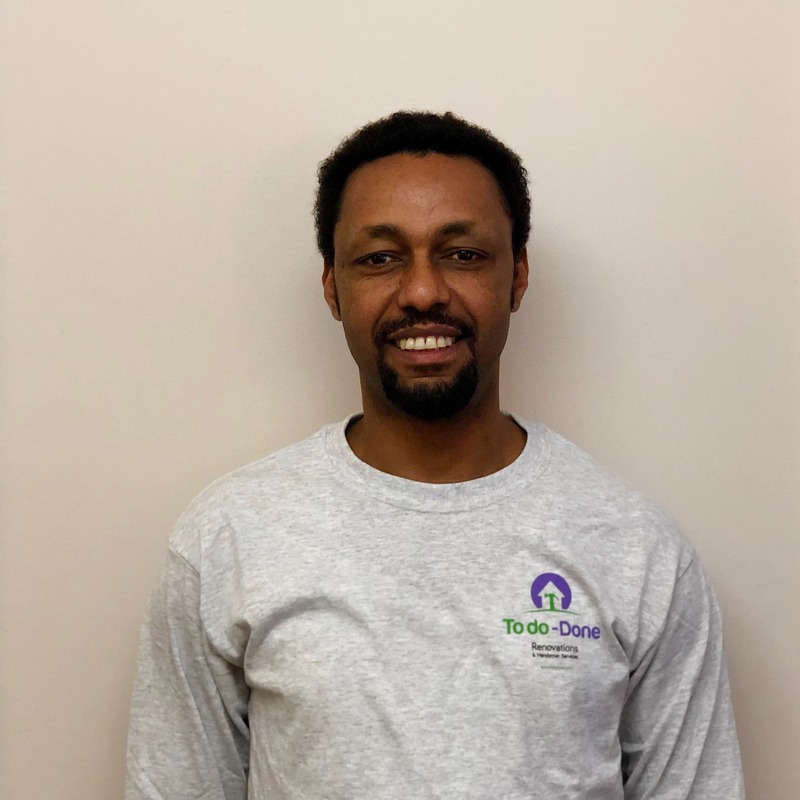 His core skills are growing daily, and he has helped out on renovation and construction both indoor and out. Shannon has joined our team for the year to cover a maternity leave. Shannon’s career has gone from hair styling to high tech, and we are so glad she has landed with us at To Do Done. Detail oriented and great with our clients, Shannon is often your first point of contact. Hayden was brought up in a contracting family, and built his own bunky as a teen. 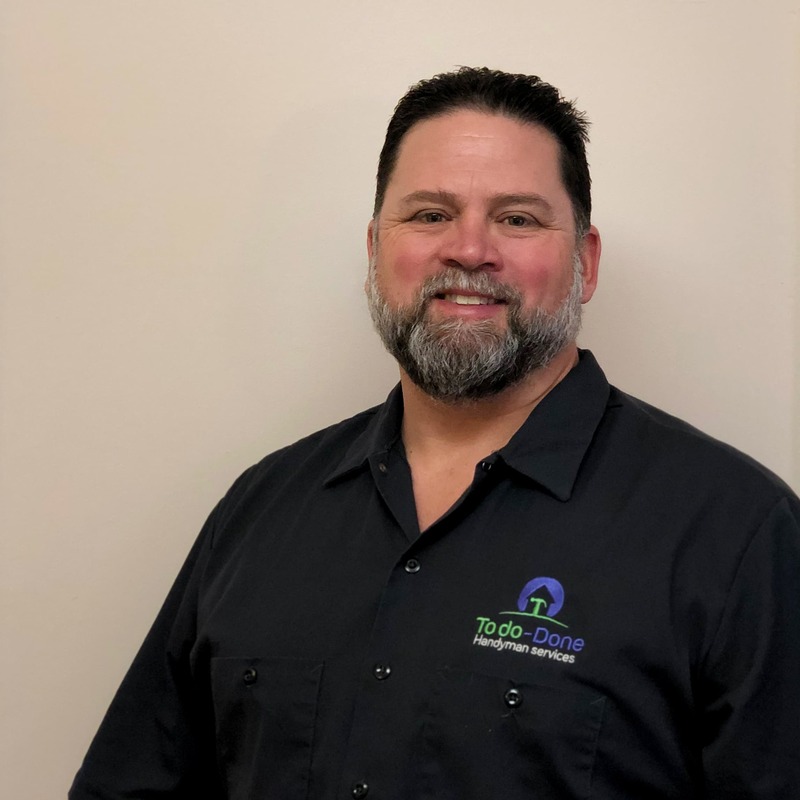 His knowledge and skill has translated well into his role as our Operations Manager, where he can lend a hand on renovations and problem solve with our clients and our team. Eric grew up in the trades, working alongside family members and learning by doing. He is particularly skilled in full renovations and tiling – a definite asset on our team! He has also led a number of our basement and bathroom renovations. Emmett is an aspiring firefighter, strong and fearless, and works along side our handyman team to get the jobs done right. 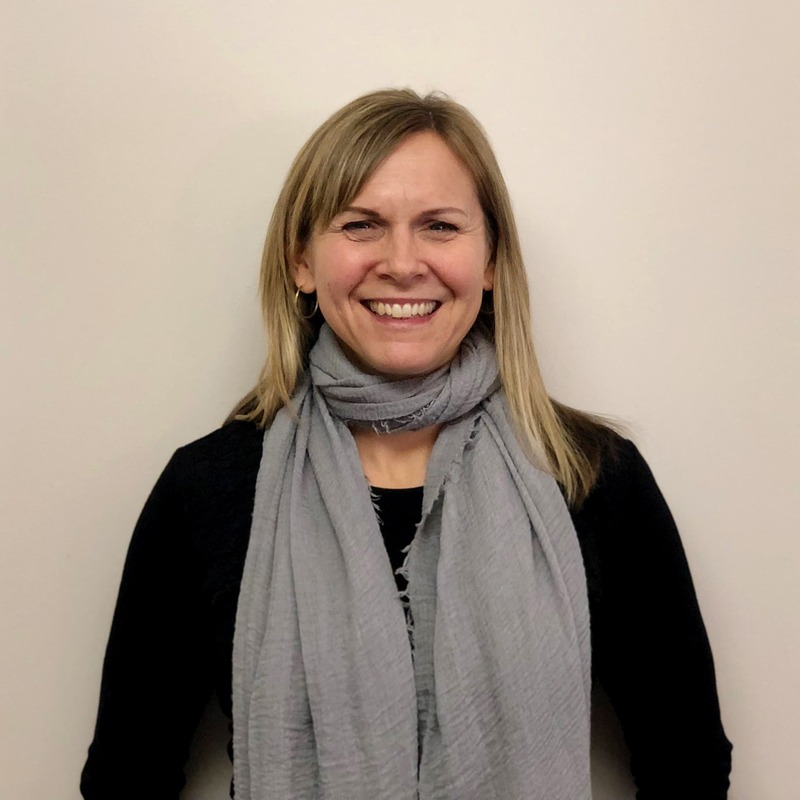 Tonya is To Do Done’s CEO, and has a background in the sciences and public health policy, but pulled off a mid-career switch when she decided to open a handyman company. Not so handy herself, at the very least she knows how to run a business, and how to keep her team happy and working towards great results.